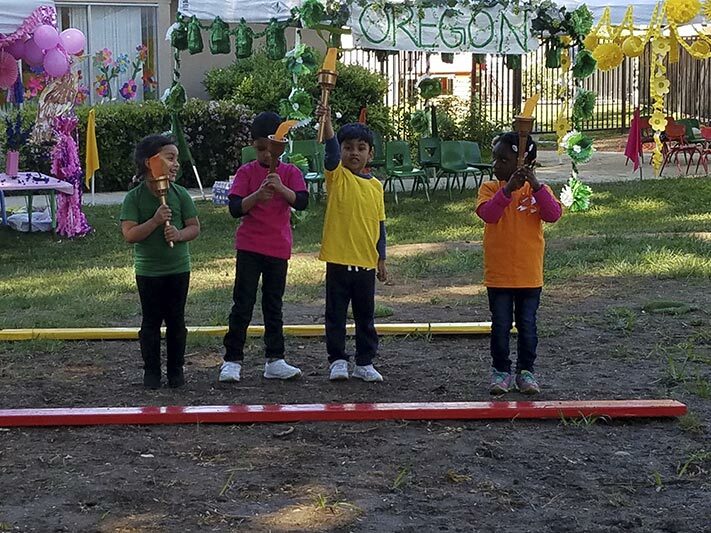 We’ve Been a Top Montessori Preschool Chatsworth CA Since 1978. 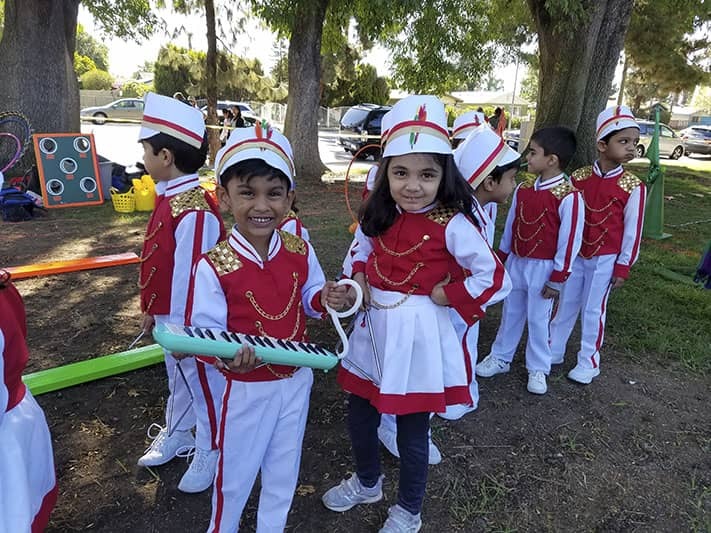 For over 35 years we’ve been providing a challenging & innovative educational program as a leading Montessori Preschool Chatsworth CA our program is designed to foster self esteem, independence, creativity and a love of learning in a safe and nurturing environment. 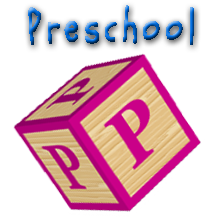 The Beginning Montessori Childrens House has been open since 1978. 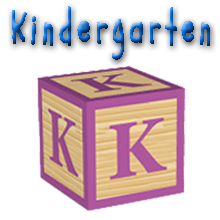 100% Montessori Based Education Courses. A Clean, Safe and Nurturing Environment. 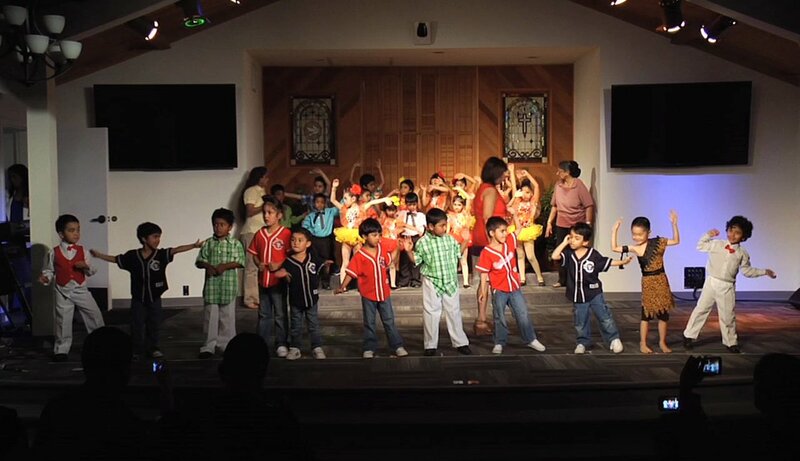 After School Programs – Multiple Five Star enrichment programs for multiple ages. 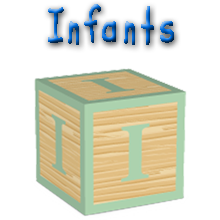 Infant Care– Newborn – 24 Months. 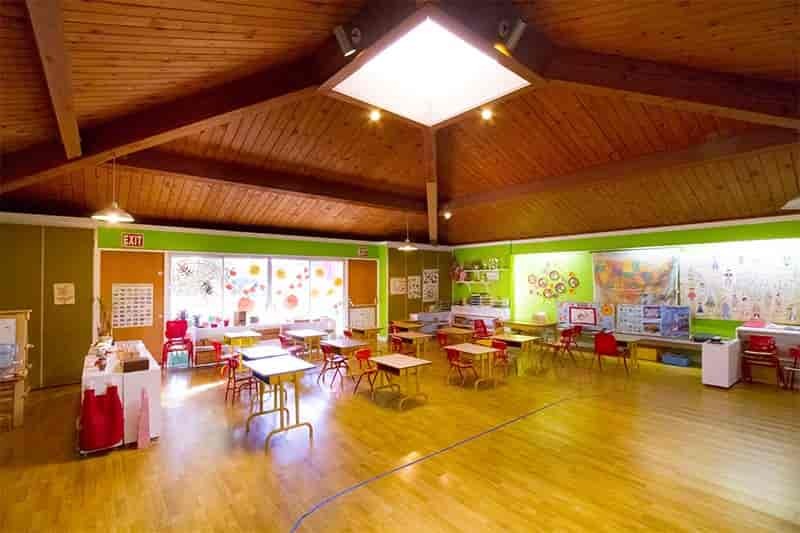 Bright & Spacious Classrooms – Secured & gated. 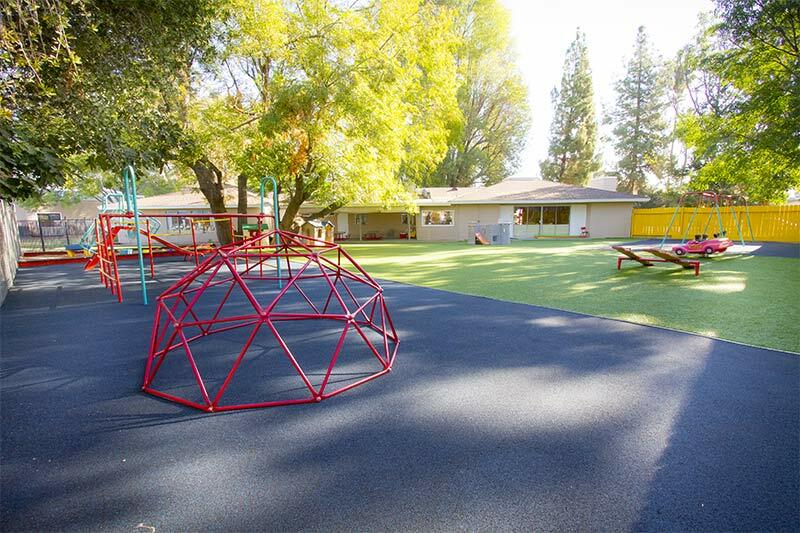 Multiple Engaging Outside Play Areas – Secured & gated. Summer School & Summer Camp. Mathematics, Language, Science, Geography, Spanish, Arts-Crafts, Computers, Dance, Gymnastics, Tennis, Chess, Martial Arts, Yoga & more. Individuality – Each child learns differently, students learn at their own pace, advancing through curriculum when they are ready, teachers guide them through an individualized learning plan. 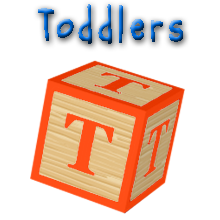 An early start – at an early age students establish order, concentration, coordination and independence. The Class design, materials, and daily routines support the students emerging “self-control” (self educating, meditating on what he or she is learning). A close, caring community – Multi-age classrooms—spanning 3 years—re-creates the family structure. Older students become mentors and role models, younger students sense the support and gain confidence about their challenges. Teachers model respect, love, kindness, and believe in peaceful conflict resolution. Freedom with boundaries – With parameters set by teachers, children are participants in deciding their focus of learning. Teachers understand that allowing the child a choice in the focus of learning produces interest, in return the child’s satisfaction, resulting in happy learning that’s sustainable throughout their lives. Student support in being seekers of knowledge – Teachers maintain environments where children have the freedom and the tools to seek solutions to their own questions. Self-correction and self-assessment – An important part of the Montessori method. As students grow, they learn to look critically at their work, and become capable of recognizing, correcting, and learning from their mistakes.